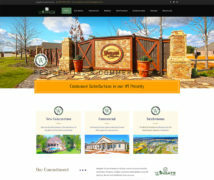 Website development and logo design for Darley Law Firm. 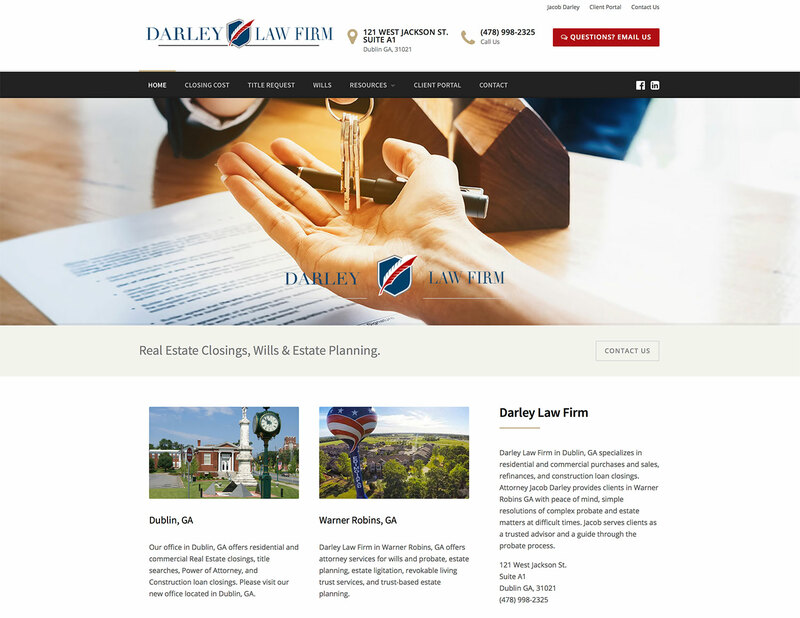 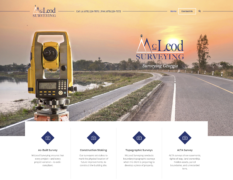 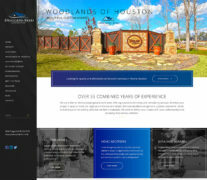 Darley Law Firm is a real estate attorney firm with offices in Warner Robins, GA and Dublin, GA.
Website development and logo design for K&G Cane Corso. 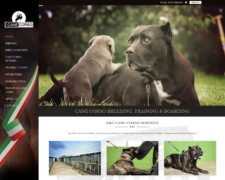 K&G Cane Corso specializes in breeding, boarding, and training Italian Mastiff dogs. 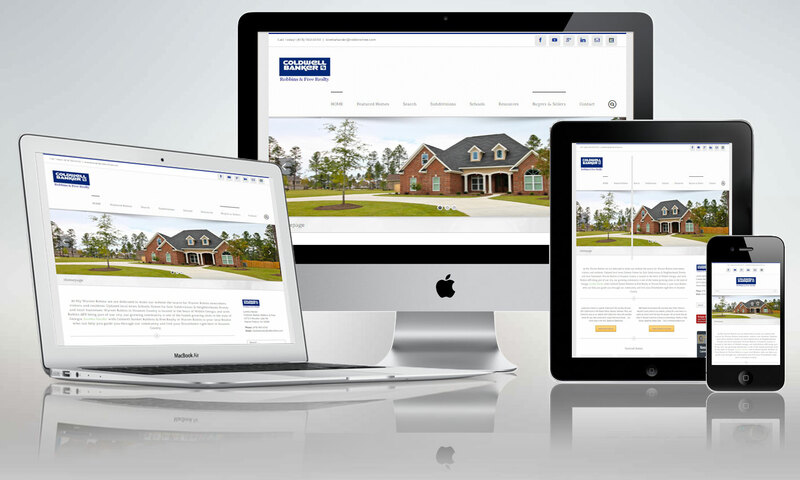 Webdesign for ClickIt Automotive Group in Warner Robins, GA. Used cars with inventory searches, CarFax, online financing and offer forms. 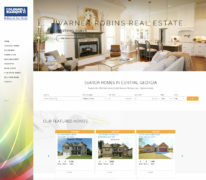 Webdesign for Christi King - Real Estate Agent in Warner Robins GA. 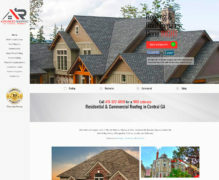 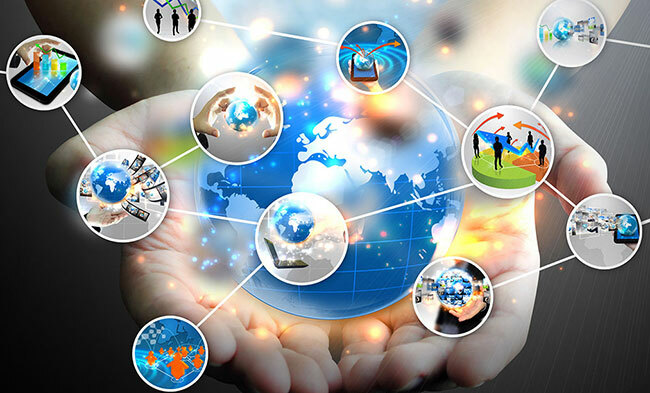 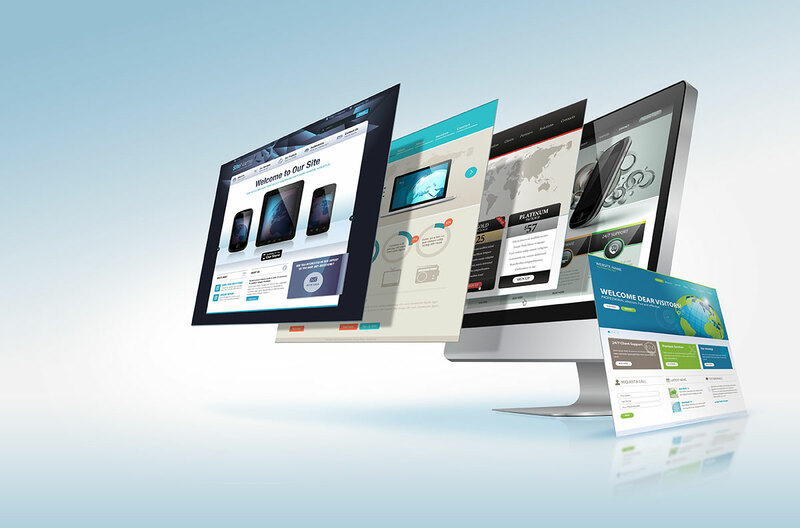 The website features an IDX system that automatically pulls content/listings from the local MLS. 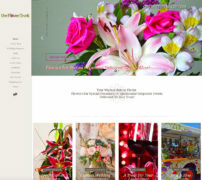 Webdesign for The Flower Truck in Warner Robins, GA. Online ordering, Wedding Arrengements, Flower Specials, Birthday & Anniversary Bouquets.